Welcome Home! This One-of-a-kind Masterpiece sits on a fully landscaped 1/3 acre lot on a quiet cul-de-sac. Luxury and Elegance are found throughout this spacious Custom Built Home providing your family with 5 bedrooms and 5 bathrooms. 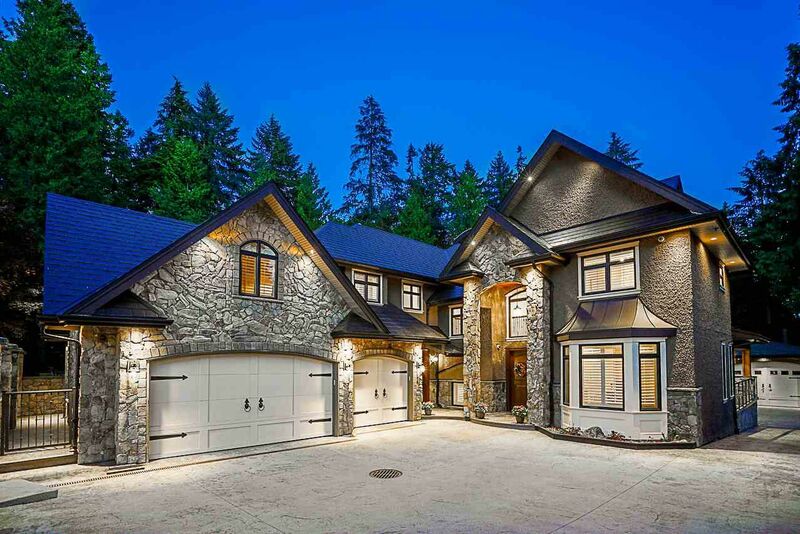 The main floor boasts a Grand Entrance, an Attached 3 car Heated Garage and a large Gourmet Kitchen featuring high-end appliances, granite countertops, and a gorgeous island bar. The Master Bedroom is an Oasis with a luxurious En-suite which includes a jetted bathtub and steam shower. The fully finished lower floor is home to a spacious recreation room, wet bar and gym. Walk out to your south facing, fully gated private park-like backyard which includes a huge, heated detached garage! A MUST SEE!! !